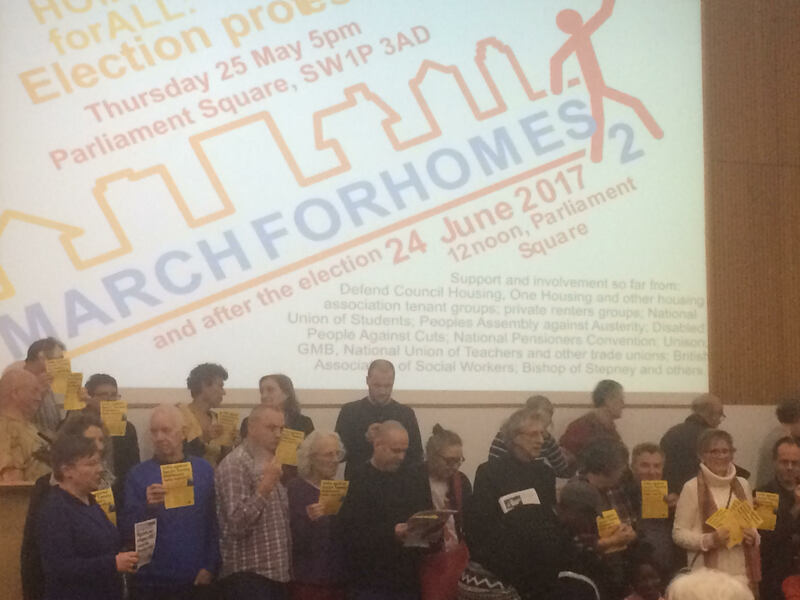 More than 100 housing campaigners, tenant reps, doctors and health workers, trade union members and others came and made for a brilliant day of sharing ideas, being inspired and planning action. See the final action plan below. Thanks to everyone who came and/or supported the event. 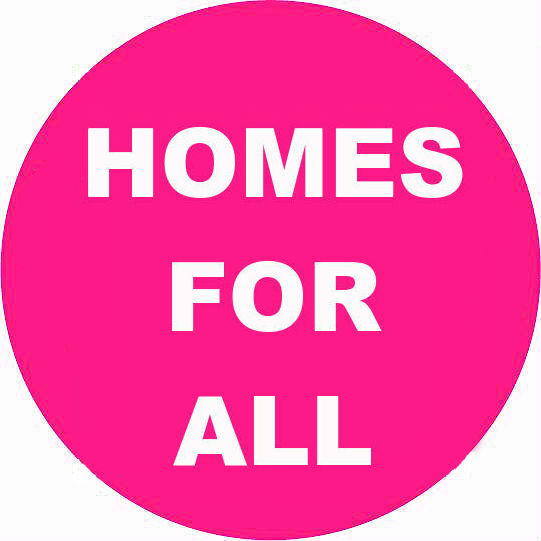 Demand grant funding for existing and new council housing. Photos courtesy of Debbie Humphry. Unite the Union, 33-37 Moreland St, London EC1V 8BB. Hope to see you then. 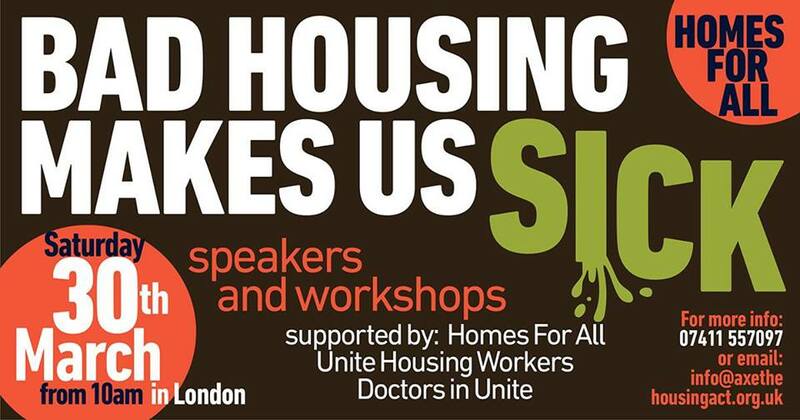 Join us at the ‘Bad Housing Makes Us Sick’ event on March 30th in London. 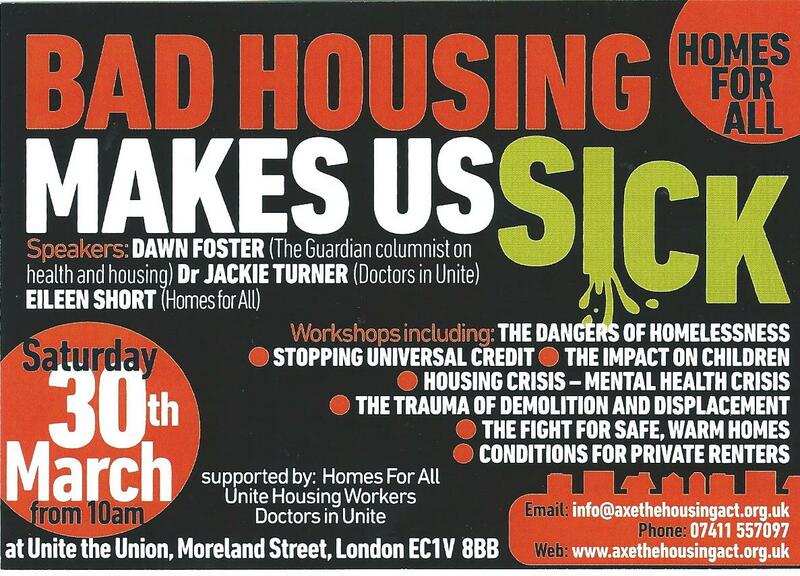 This day of discussion with doctors, homeless campaigners and others will focus on how our housing problems are linked to growing mental and physical ill health. 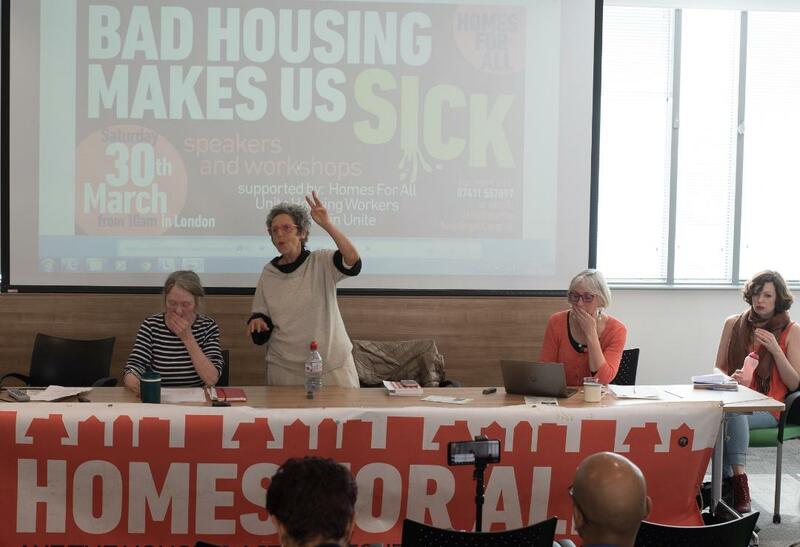 Raquel Rolnik, former UN Housing Rapporteur, who exposed the Bedroom Tax during her 2014 UK visit, will open the event. She joins Guardian columnist Dawn Foster, campaigning doctors, Generation Rent, Fran Heathcote of PCS union, Deborah Garvie from Shelter, Justice for Grenfell and Ellen Clifford of Disabled People Against Cuts. 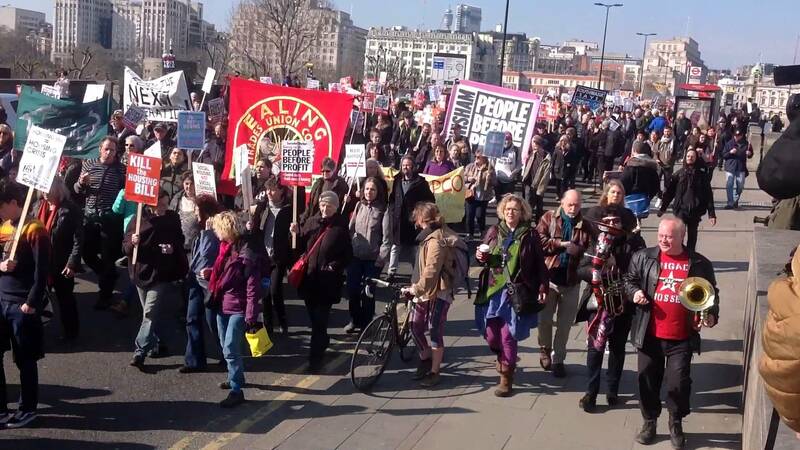 Grassroots campaigns are stepping up across the UK. 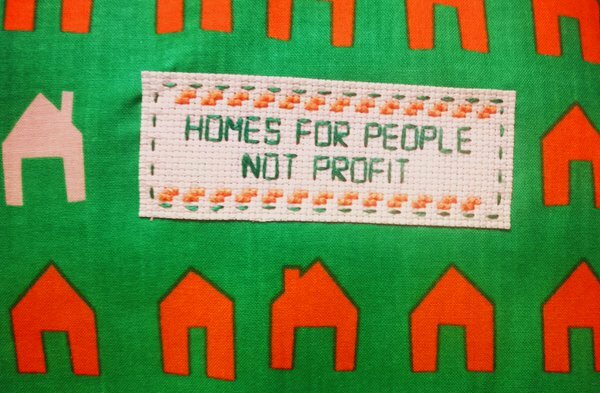 Support local action in your area and let’s make a stand on housing justice this year. 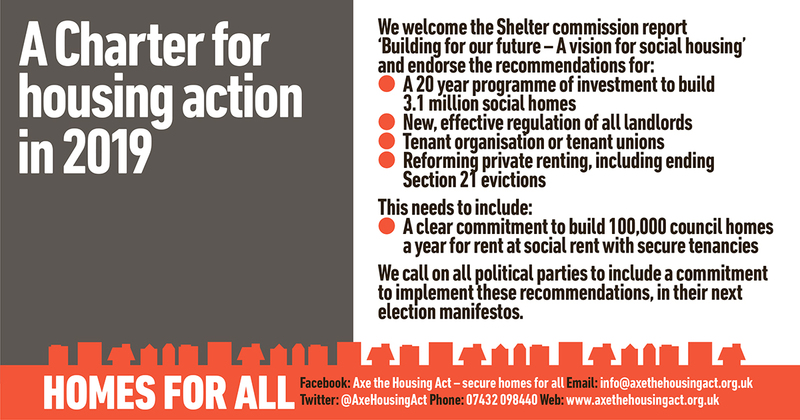 Send details of any housing actions in your community you want to share and publicise. Email us or contact us on social media. 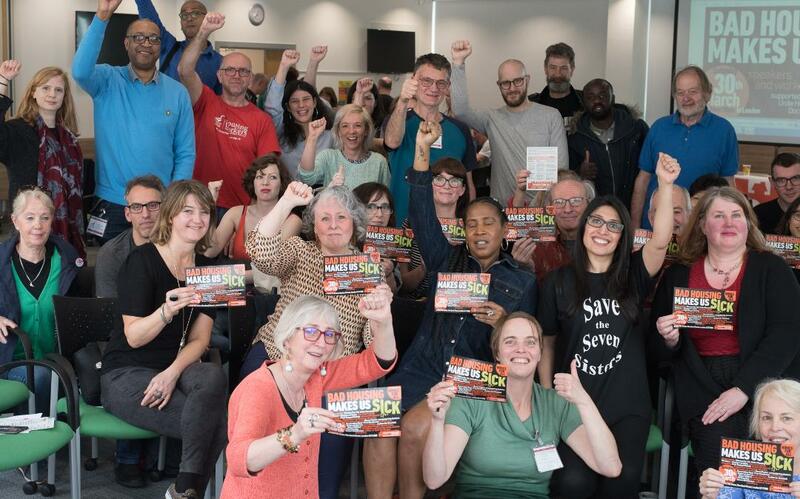 We are meeting next Saturday 12th January 10am at Unite office 33-37 Moreland St London EC1V 8BB (note earlier time and venue – near Old Street station). 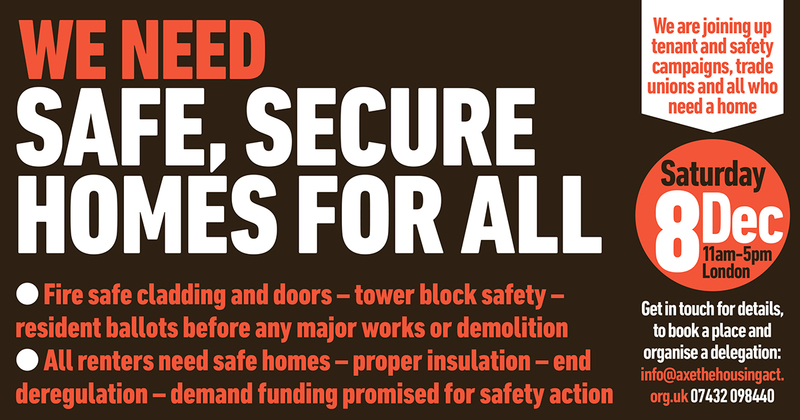 This open organising meeting will make action plans, based on the Key Campaign Points (see below) from the “Safe, Secure Homes for All” summit on 8 December. We agreed then that whatever 2019 brings, we won’t allow the housing crisis – and the millions of people who are suffering because of it – to be forgotten. If there’s an election, we need to make sure housing is high on the agenda. See you on Saturday, email us any actions and campaign news from your local area. 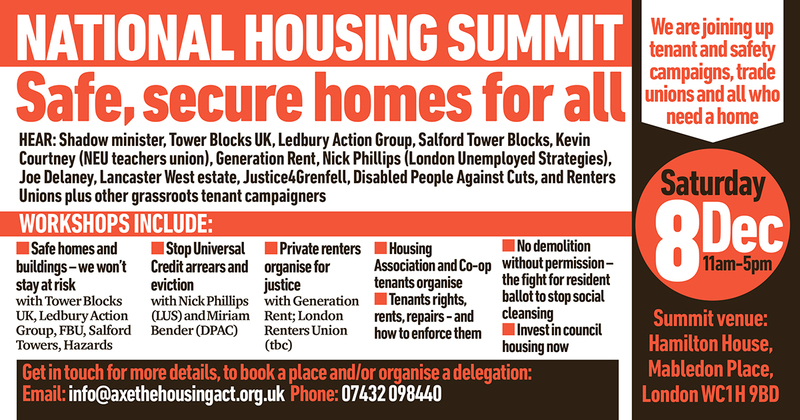 The 2018 summit was an important landmark in our on-going campaign to win safe, secure Homes for All. About 180 people attended during the day, from a wide-range of places, campaigns and backgrounds. We want to develop this broad-based alliance in the coming year. 2019 is bound to be one of political uncertainty. But whatever happens, we won’t allow the housing crisis – and the millions of people who are suffering because of it – to be forgotten. If there’s an election, we need to make sure housing is high on the agenda.